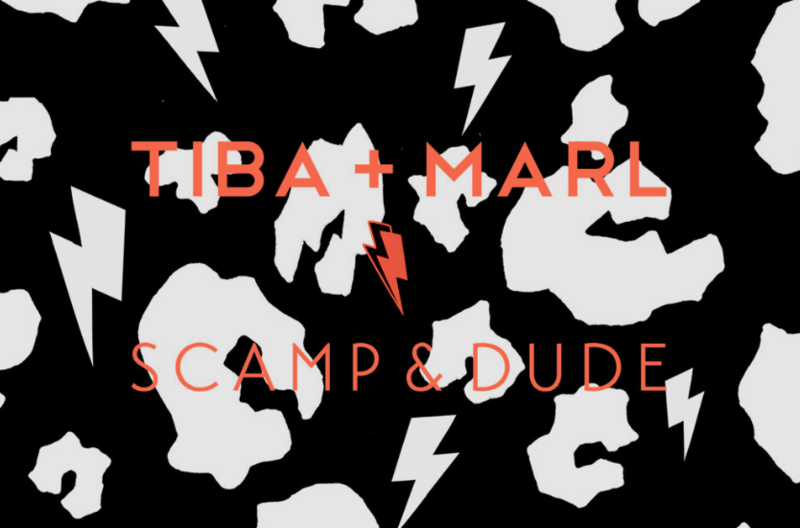 It’s the launch, I’ve personally, been waiting for… Tiba + Marl x Scamp & Dude, is here! (Well, almost!). Today the Pre-Order has launched on both TibaandMarl.com and also on ScampandDude.com. All pre-orders will then be sent out on 20th August onwards. I also have it on good authority, that once these orders have gone, thats it! So get your pre-order in, before its too late! Now the formalities are done with, let me introduce you to the coolest four-piece you’ve seen, since One Direction went on without Zayn. The much loved Tiba + Marl MINI ELWOOD backpack gets given a super-hero transformation in Scamp & Dude’s iconic signature leopard and lightning bolt print. Mini fashionistas will love this best selling kids backpack, featuring a zipped front pocket, adjustable straps, and top carry grab handle. Each backpack showcases a patch with Scamp & Dude’s trademark slogan ‘A Superhero Has My Back’ and is adorned with ‘Superpower Button’ neon rubber lightening bolt zip pullers – prepare for playground envy! Designed exclusively in collaboration with much-loved kids brand Scamp & Dude, the super-handy ARLO snack-pack by Tiba+Marl is the perfect everyday choice for you or your little dudes. Looking fierce in Scamp & Dude’s signature leopard and lightning bolt print, and featuring a patch with Scamp & Dude’s trademark slogan ‘A Superhero Has My Back’ it is also adorned with ‘Superpower Button’ bespoke neon rubber lightening bolt zip pullers – could this be the coolest cool pack ever?? Perfect from weaning right through to school – it is fully insulated and features internal slip pocket and an elasticated strap to keep bottle/cup upright. It also comes with removable name tag and an easy grab carry handle that can be clipped onto the buggy or a school bag. I do have a tendency to go on about how much I love Tiba+Marl – but I do just bloody love them. We got our T+M bags when we moved to Berlin and they still look brand new (see my old post, here). We didn’t even use our Elwood as a changing bag, Eli was too old. We’ve always used it as a family back pack – or taken it to the gym/park, its also perfect for carrying a laptop! Eli is never without his Mini Elwood. So this is proof that Tiba+Marl produce quality products that have uses beyond ‘age’. For instance, I LOVE the Arlo Snack Pack – I’d use this for Eli as his lunch bag, but also as my own lunch bag… maybe even great for toiletries and cosmetics too! So there you have it, the Pre-Order is live, so get ’em while you can! 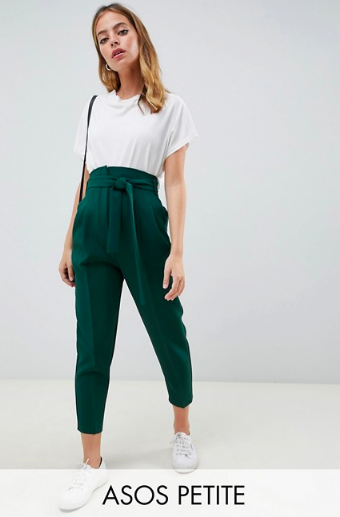 My only issue… which colour-way to go for?! Which do you like best? 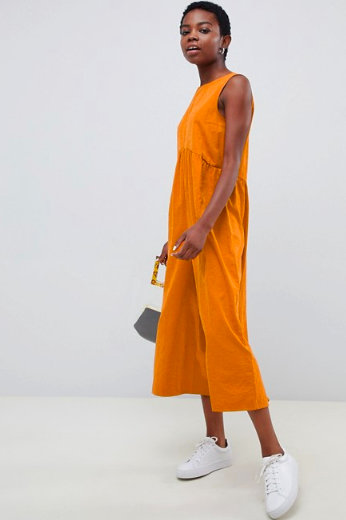 Tiba + Marl (Pronounced Teeba) was created in 2015 by London duo, Anna Tizard and Lydia Barron. Both Mothers, they spotted a gap in the market for contemporary, trend inspired parent changing bags. Anna, a former Bag Buyer for Urban Outfitters and Topshop, and Lydia, a Footwear and Accessories Designer for Kurt Geiger and Sigerson Morrison, set about to provide cool Mums and Dads with a range of cleverly designed, super functional changing bags where an edge of cool always comes as standard. Tiba + Marl’s contemporary collection of bags redefines the staid tradition of baby changing bags by combining modern graphic prints, premium and high tech materials, and stylish but practical design. 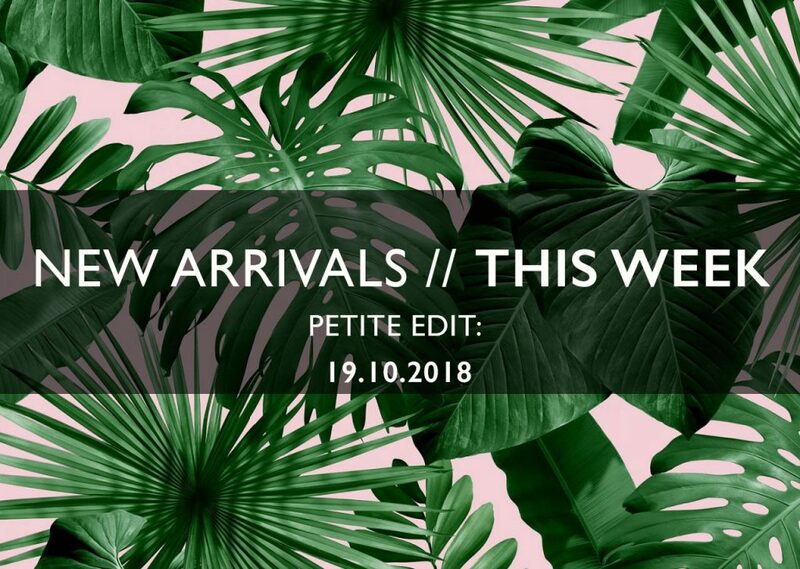 Inspired by the catwalks and street-style, their award winning collection breaks the mould for cool, modern parents who are seeking unisex designs that don’t compromise their sartorial choices. 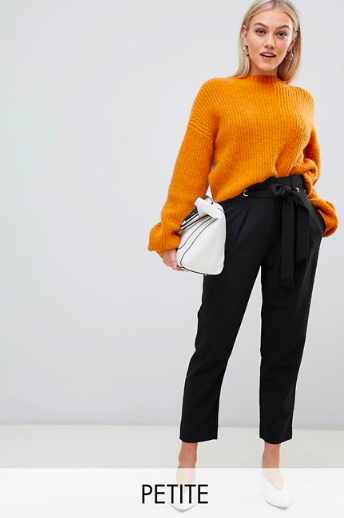 Meticulously designed to merge high-fashion features with practical function, included with each bag is a co-ordinating clutch, that is water resistant and comes with a cross body strap – great for wet items or can be used as a separate, effortlessly-cool cross-body bag. Scamp & Dude was created by Jo Tutchener-Sharp, founder and previous MD of Beauty Seen PR. With a long history in the world of fashion and beauty, Jo directed PR campaigns and arranged events for high profile individuals and brands such as Tom Ford, Matthew Williamson, Dolce & Gabbana, Vogue, Estee Lauder, Topshop, NARS and The BRIT Awards. In October 2015 Jo’s life took a difficult turn when she suffered a brain haemorrhage. She had to leave her children for a lengthy stay in hospital to undergo life threatening brain surgery. Every parent understands the feeling you get when you have to leave your child, whether it be a business trip or first day at school. That knot in the stomach and the ache in the heart. It was this moment that inspired Jo to create a brand that helps children feel more secure when apart from their loved ones, and Scamp & Dude was born. From something dark came something light.